Fishes of St Joseph: where, when & why? Bonefish and permit fish, prized by recreational fly fishermen, are abundant at St Joseph lagoon in the Seychelles. 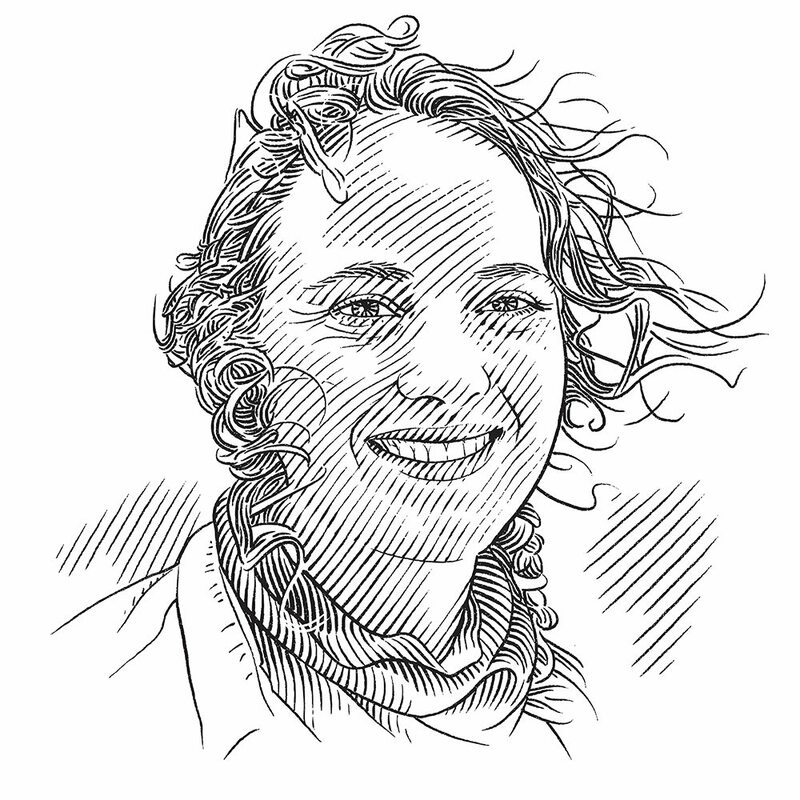 Using acoustic telemetry, Emily is investigating their role in the ecosystem and whether they recover after catch-and-release. The aim of this project is to investigate the trophic and spatial ecology of bonefish and permit in and around the St Joseph Atoll in Seychelles, and by integrating the findings of this and other on-going research, gain a better understanding of the ecology of the atoll. A better understanding of the ecological role of St Joseph Atoll’s bonefish and permit will provide an indication of the health of this ecosystem as a whole. Climate change is inevitably going to result in increasing water temperatures and a rise in sea-level in shallow tropical waters, such as atoll lagoons, and these factors influence the spatial and behavioural ecology of fishes. A better understanding of habitat and space use patterns of abundant and ecologically important species, such as bonefish and permit, will facilitate an assessment of the potential impact of global climate change. Furthermore, as economically important species to the Seychelles fly-fishing industry, a better understanding of the behaviour of bonefish and permit is required to assist management decisions. Bonefish (Albula spp.) and permit (Trachinotus spp.) are common inhabitants of tropical coastal waters and highly prized as recreational fly-fishing species. Due to their popularity, they contribute significantly to local tourism-based economies throughout their global distribution. The Seychelles and other countries in the Indian Ocean are home to flourishing fly-fishing industries. The sustainability of the bonefish fisheries around the world is of increasing concern due to reports of declining stocks. Most bonefish fisheries are non-consumptive recreational. Yet despite the practice of catch-and-release, post-capture mortalities can be high. Population declines of several common species, including stingrays, have been reported at the St Joseph Atoll, suggesting that fisheries may have affected local populations and highlighting the need to conduct ecological work on these species. Because bonefish, and to a lesser extent permit, often exist as large schools and feed predominantly on benthic invertebrates, it has been suggested that they play an important role in the ecology of shallow flats in atoll and marine environments. Despite being members of a species complex (Albula spp. ), studies have indicated that they exhibit distinct movement patterns between shallow and deep-water habitats. Consequently, they have the ability to transfer nutrients from their known feedings grounds (shallow flats and tidal mangrove creeks) to offshore waters. Bonefish are also an important food source for larger predators, therefore, it is hypothesised that the health of an atoll ecosystem can be assessed by the abundance of keystone species such as this. The St Joseph Atoll and neighbouring D’Arros Island present a unique opportunity to study aspects of the biology and ecology of important recreational fishery species, particularly in terms of their role as important benthic predators and as a food source for higher tropic levels. This project will adopt an ecosystem-based approach to study the spatial ecology and trophic dynamics of bonefish and permit at St Joseph Atoll. This research is critically needed to support fishery management strategies. Describe the movements and habitat use patterns of acoustically tagged bonefish and permit in the St Joseph Atoll. Investigate the behaviour of tagged fish in response to natural rhythmic cycles, such as diel, tidal, lunar and seasonal cycles, as well as temperature. Identify the dietary composition of both species and shed light on their trophic role in this atoll ecosystem. The ATAP covers thousands of kilometres of the Southern African coast. Scientists are able to use this collaborative array to paint a picture of how fish and shark species behave along the coastline to better manage and protect them in the future.